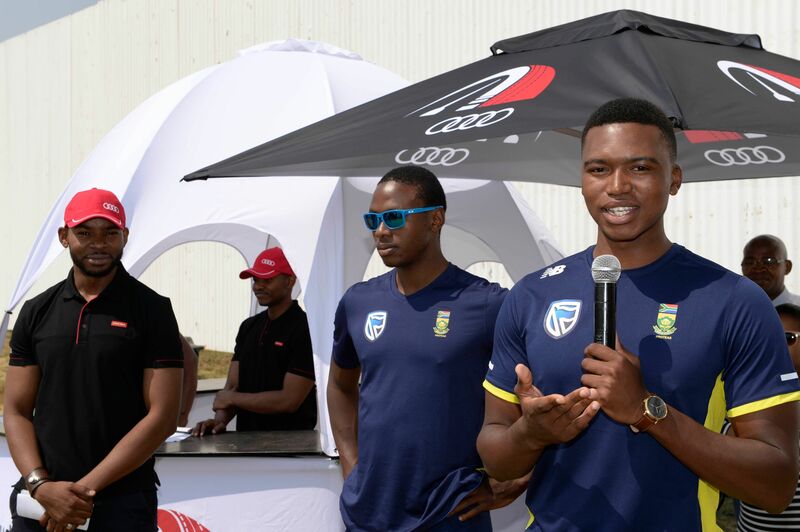 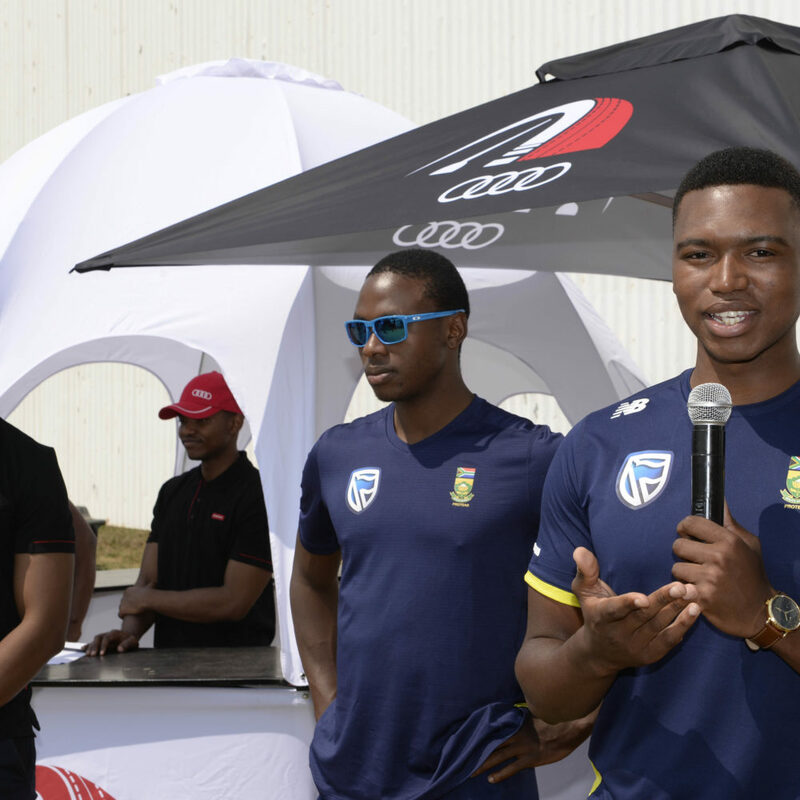 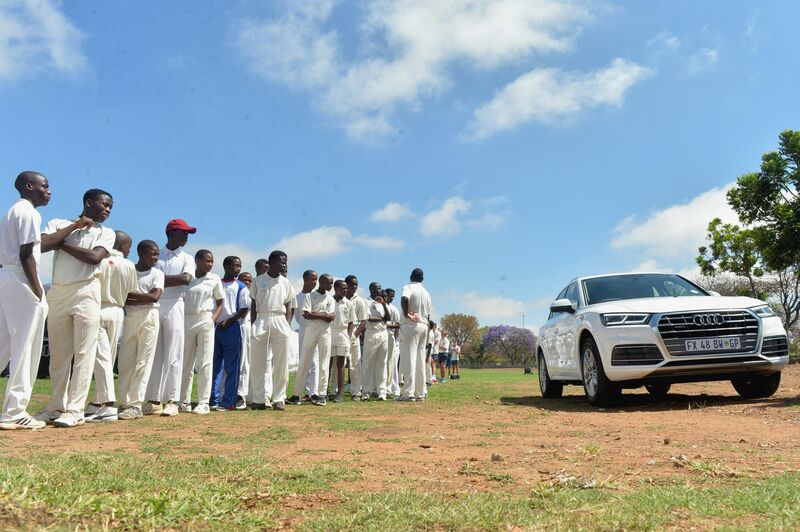 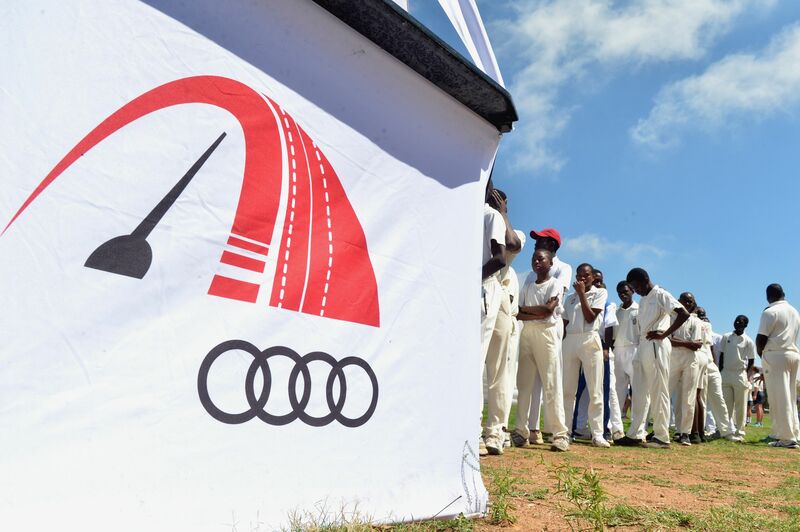 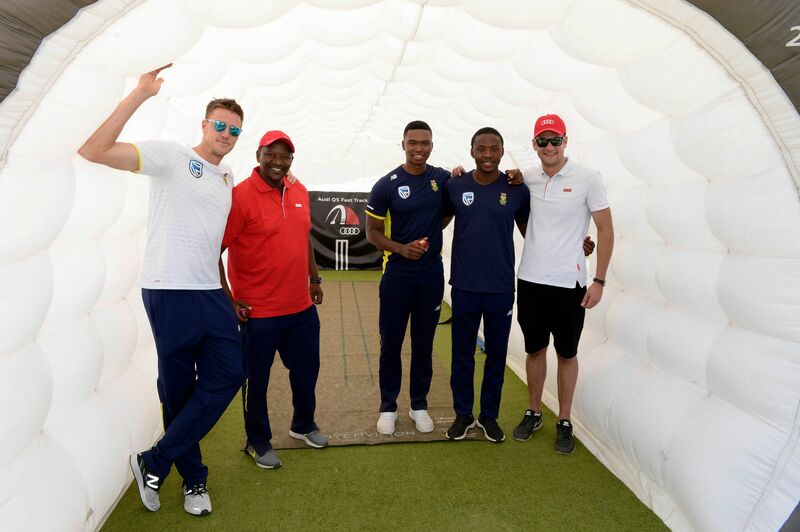 The Audi Q5 Fast Track was a brand led cricket development initiative aimed at assisting Cricket South Africa to unearth the next crop of great South African fast bowlers. 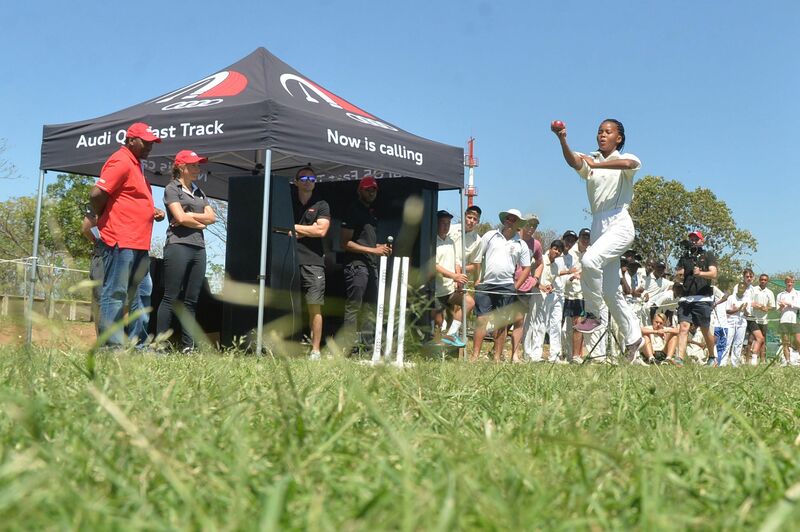 The initiative was the first in South Africa to utilise state-of-the-art technology to assess and identify previously untapped talent from underprivileged areas. 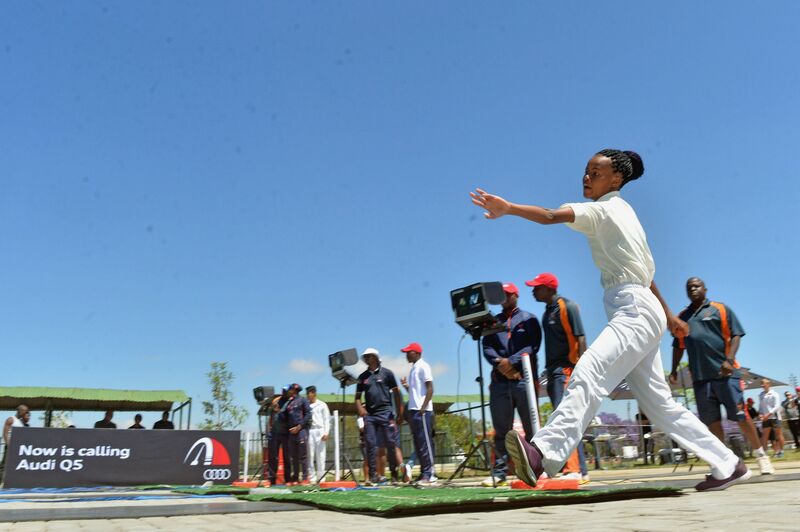 600 young bowlers, who otherwise wouldn’t have had the opportunity to be scouted, were given the chance to showcase their talent to an established team of scouts. 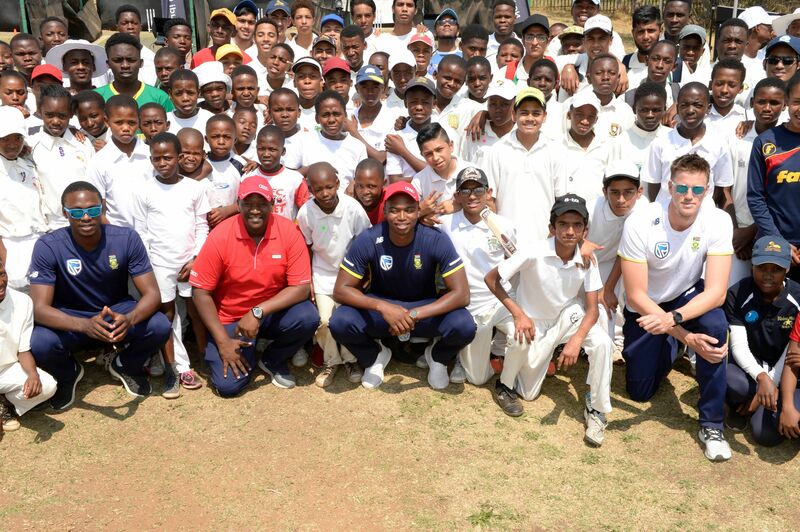 The result was a broadened talent pool for CSA and potential life changing opportunities for a group of teens. 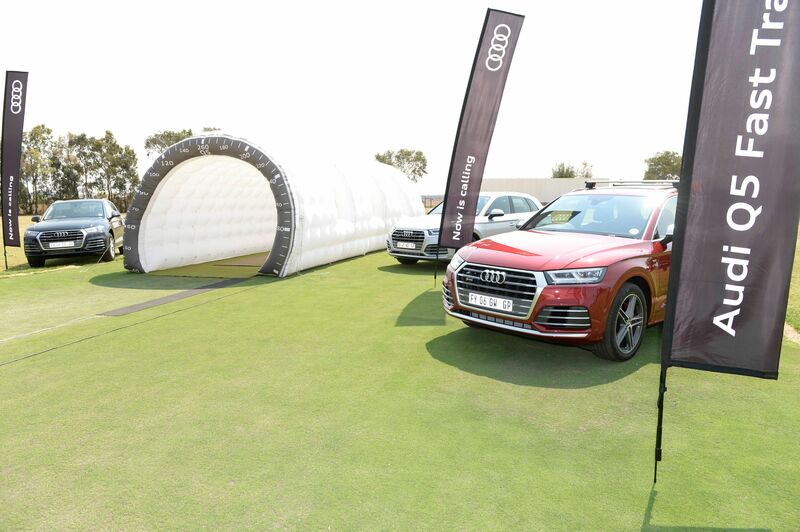 An integrated campaign was conceptualised alongside Audi’s global Q5 campaign titled “Now is Calling”. 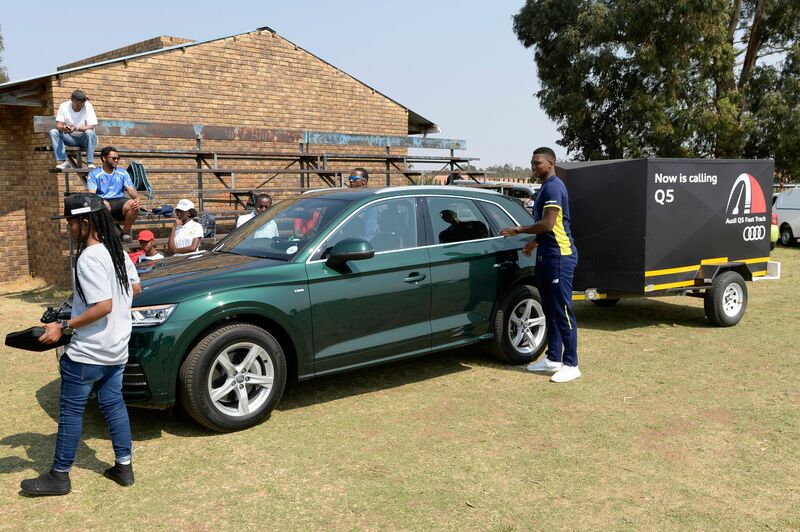 A fleet of Audi Q5 vehicles were used to transport the existing Audi Bowling Lab out of a traditional cricket space and into rural areas around SA in the hope of unearthing a hidden bowling gem. 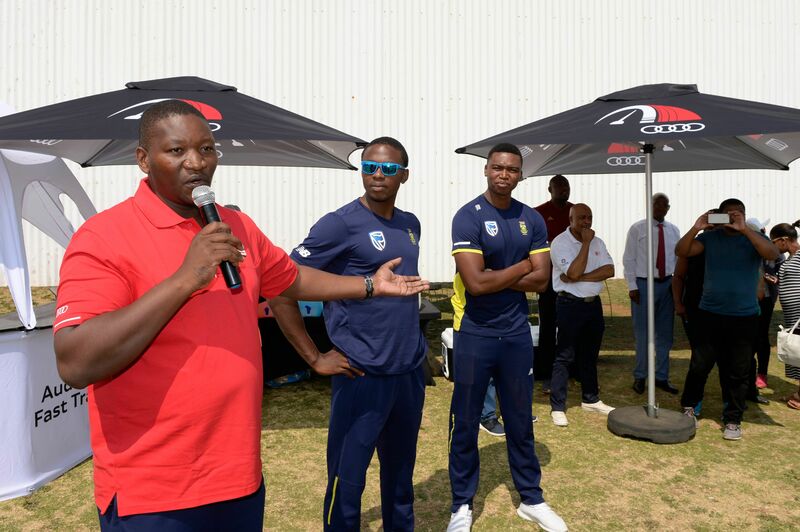 To ensure credibility in the talent identification process, arguably the foremost scouting team ever seen in SA cricket (led by former Protea Mfuneko Ngam and featuring CSA coaches and current Proteas players) was assembled to put the young bowlers through their paces. 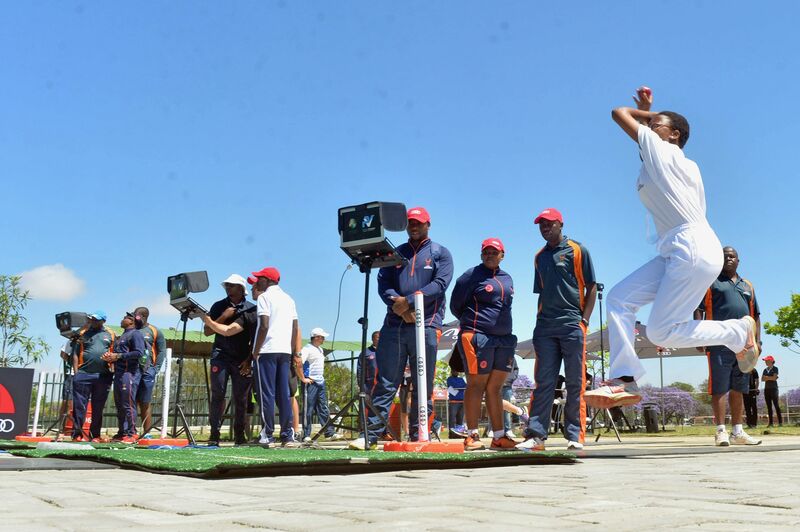 The initiative reached 5 provinces, allowing hundreds of teens to test themselves on the technology in front of our scouts, unveiling a large untapped pool of bowling talent. 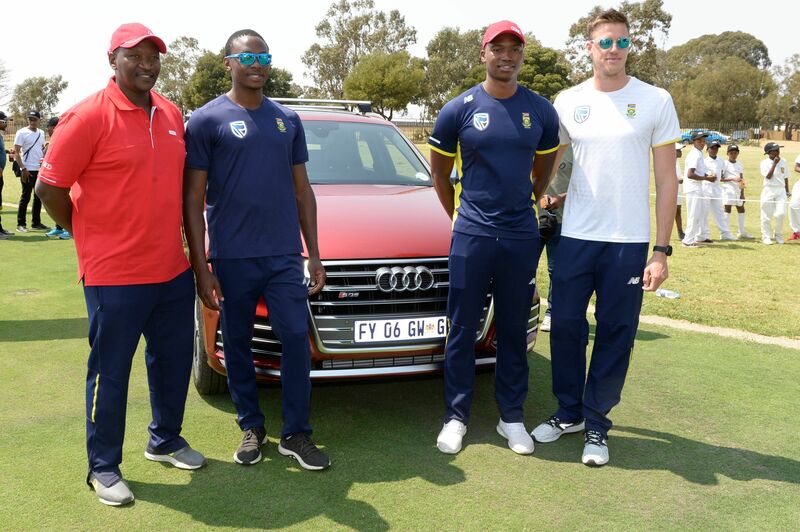 Throughout the campaign the country could follow the talent identification through social media updates (utilising Audi, CSA and current Proteas social channels) and a continuous PR drive.